Products in wholesale packages at wholesale prices, specially meant for resellers and professionals executing large projects. Wholesale - for Resellers and Large Projects There are 33 products. 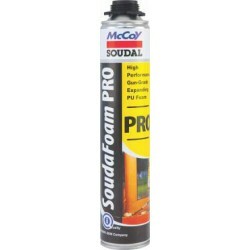 High Performance Gun-Grade single component PU Foam. 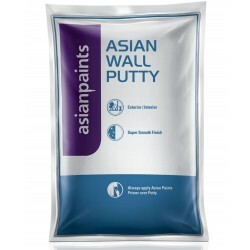 White Cement Based Smooth Wall Putty for Professional use. Huge Savings!! 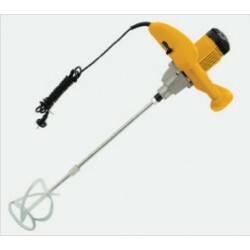 1400W Electric Mixer with Paddle. 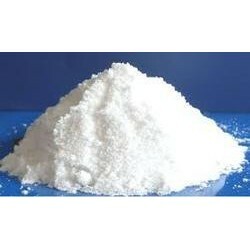 Oxalic Acid for cleaning and polishing Marble, Mosaic and other calcium based stones. 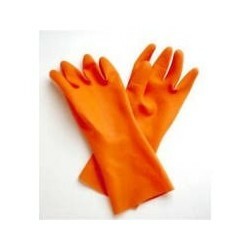 Oxalic acid can also be used for cleaning or bleaching, especially for the removal of rust (iron complexing agent). 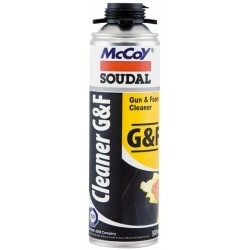 Gun & Foam Cleaner is a ready to use cleaning aerosol can for use on PU Foam Gun and PU foams. 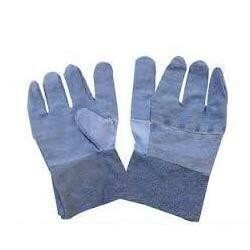 General purpose Reusable, Cotton/Jeans hand gloves for professionals and DIYers. 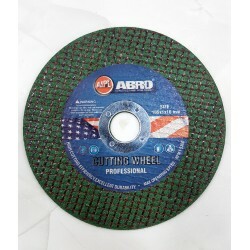 High Speed Fiber Reinforced Ultra Thin Cut Off Wheels for Mild Steel, Stainless Steel, Stone and Cast Iron. For 4" Angle Grinders. 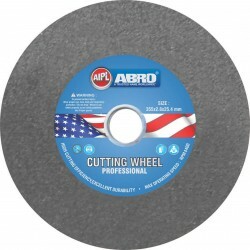 Cut Off Wheels for Mild Steel, Stainless Steel, Stone and Cast Iron. For 14" Chop Saws.